ZinnBöcker has been delighted to receive positive reviews from industry observers for many years. These accolades are a source of constant motivation and affirm the continued development of the firm and sustainability of our practice. We are pleased to announce that our firm was selected by the legal review JUVE in the year books for 2018/2019, 2017/2018, 2016/2017, 2015/2016, 2014/2015, 2013/2014, 2012/2013, 2011/2012, 2010/2011, 2009/2010, 2008/2009 for the ranking of major business law firms in Baden-Württemberg (excluding Stuttgart). The JUVE-Handbook is considered as the leading guide for German business law firms. 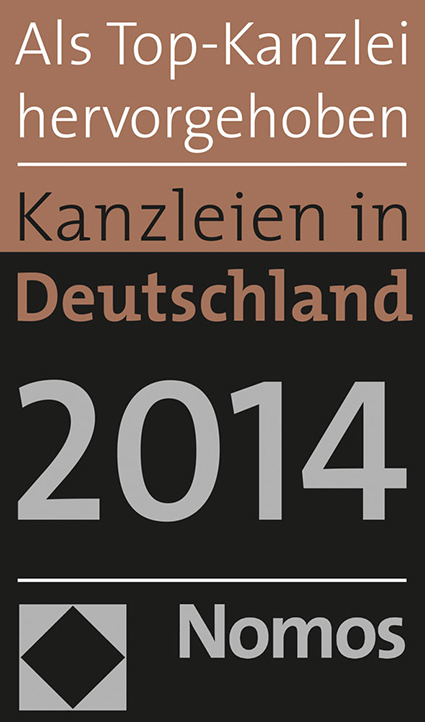 In addition the legal review Kanzleien in Deutschland (law firms in Germany), which gave an in-depth review of the firm in the handbooks 2013 / 2012 / 2011 / 2010. We are also happy to announce that our work has been reviewed positively in Germany. Dr. Zinn and Dr. Böcker are listed by the JUVE-handbook under “frequently recommended lawyers” and Kanzleien in Deutschland emphasises the expertise of Dr. Gotha in the field of Romanian law. Also, our work has been positively evaluated by foreign observers. Ten years in a row Dr. Zinn has been recommended as legal expert in the field of “Corporate & Commercial” by the English handbook “European Legal Experts” published by Pritchard. 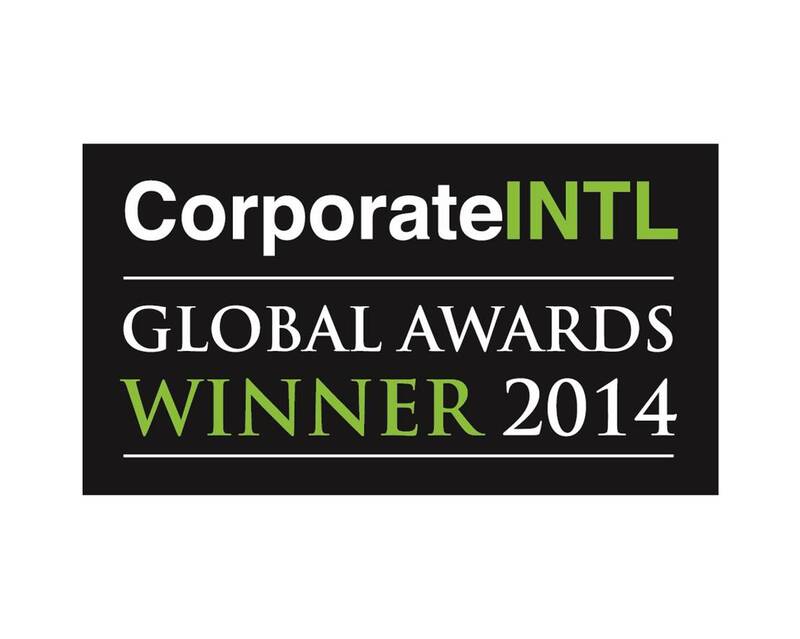 In addition we are proud that ZinnBöcker has been chosen twice by the renowned Corporate International Legal Experts Magazine (GLE) as a winner in the GLE-Awards categories “Commercial Transactions Law Firm of the Year in Germany (2017)” and “Corporate Restructuring Law Firm of the Year in Germany (2014)”. However, the best reference is the satisfaction of our clients and the longevity of our relationship with the majority of them. We would be delighted to put you in contact with clients relevant to your field of business, to allow you to verify the quality of our services.